We stopped into the Earthroamer shop for our 1 year check-up on the rig. Most of the things were fixed. but they need to finish the remaining items on Monday before we start heading south to Arizona. 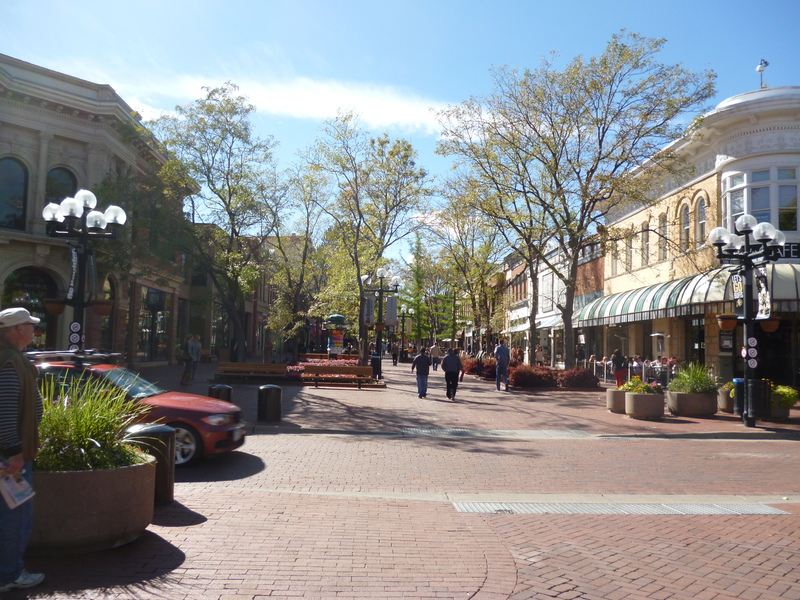 The time here gave us an opportunity to stroll the Pearl Street mall in Boulder. 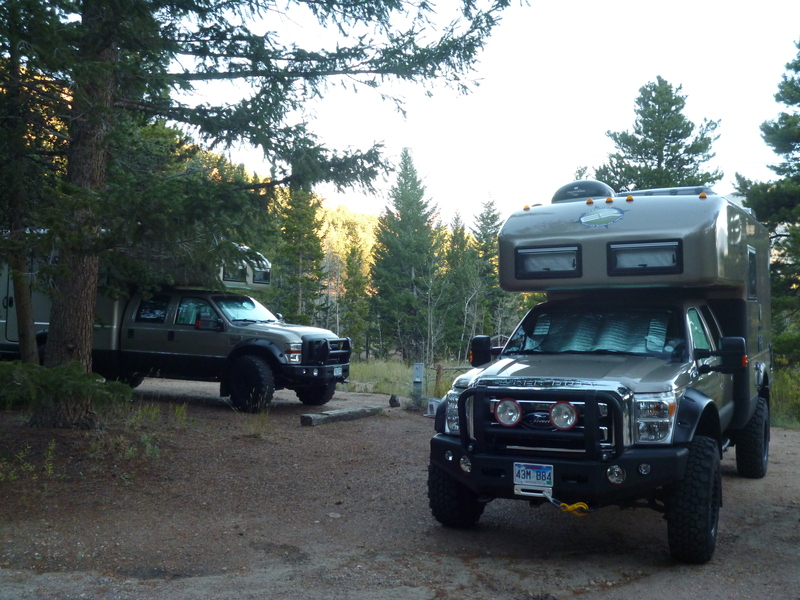 We headed up to Rocky Mountain National Park to camp for the weekend with some friends who also have an Earthroamer. 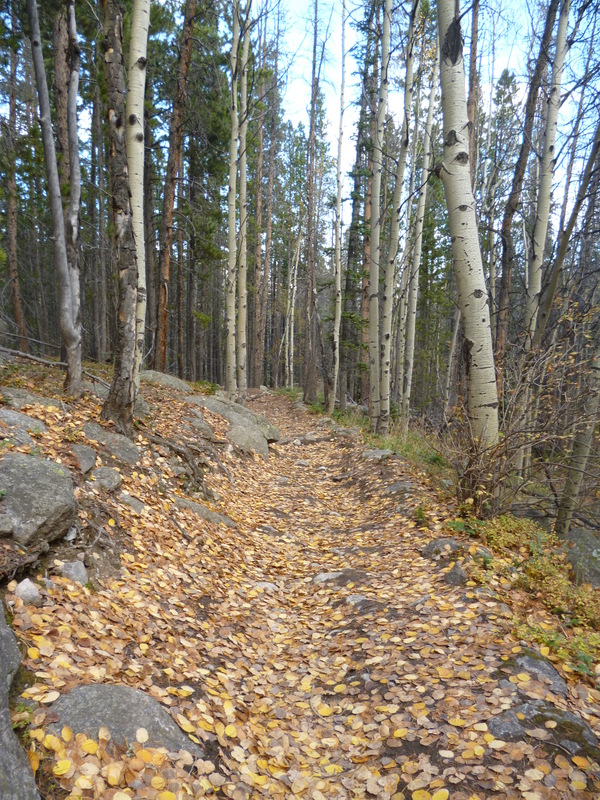 We did a couple of really good hikes, and the aspen are mostly golden now. Some have already dropped their leaves for the year. 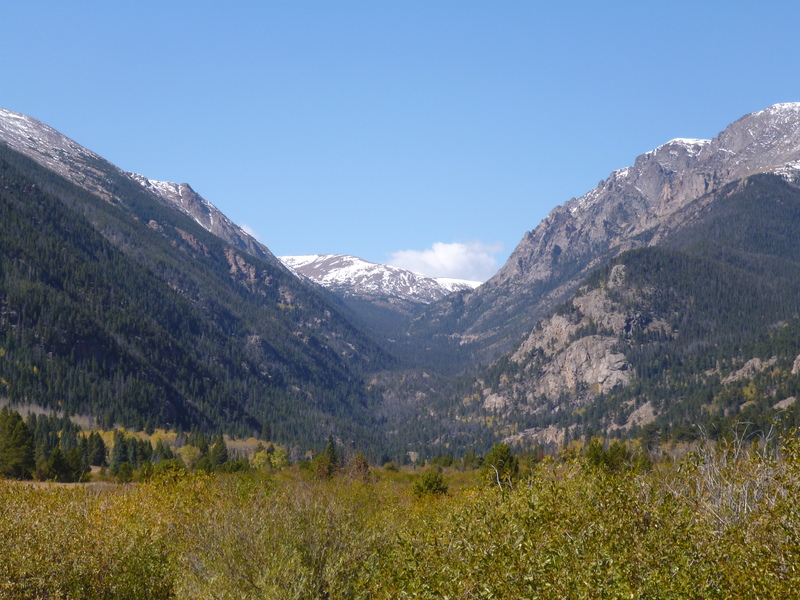 Beautiful place, but it will soon be a lot colder and whiter in the park. If things go as planned, we should be in Arizona again on Tuesday and home by the end of the week. The first of our 100-day adventures will be complete. What a blast.